WPRC now utilizes the eBulletin functionality of the ClubRunner software. 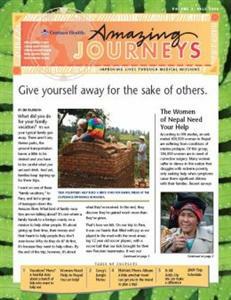 A newsletter is sent to club members at the end of each week. Past weekly newsletters are still available here as downloads in PDF format.